VTA continues to identify more challenges than anticipated on Phase I of VTA’s BART Silicon Valley Project. To address these challenges, VTA and BART will be meeting with the Federal Transit Administration to review schedule constraints and additional resource requirements needed to complete the project. The objective of this meeting is to establish a revised passenger service date. 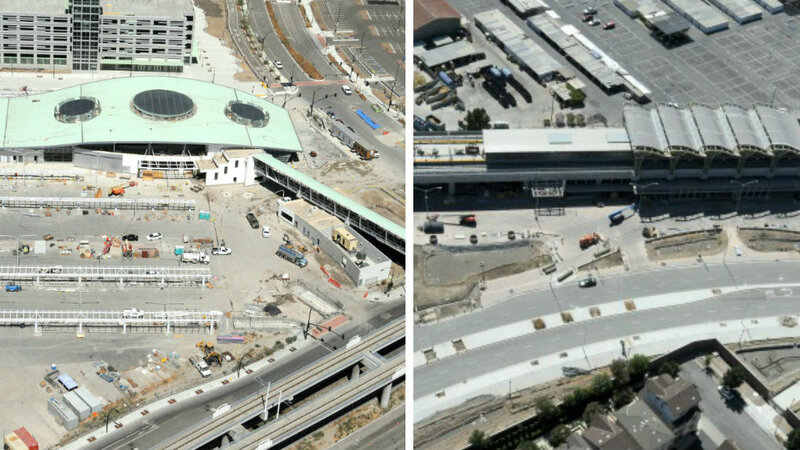 Setbacks in the current testing phase and insufficient allocation of BART and contractor experts needed to complete the series of required milestones have resulted in additional time before VTA can turn the project over to BART. 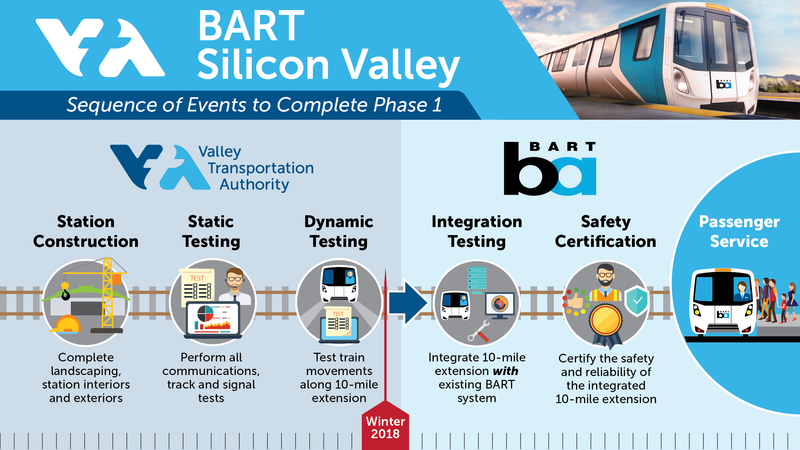 The expectation is to do so in June, instead of March, at which time BART will take control of the completed facilities and perform testing and training to fully integrate the system. Ultimately, start of passenger service will depend on how long it takes BART to complete its phase of testing, operator training and safety certification. A number of factors have contributed to the delays. Integration of BART’s aging infrastructure with modern technology provided by VTA has been challenging and also compounded by the fact that BART still is making changes to its train control system at the Warm Springs/South Fremont Station. A breakdown in communication between BART staff and VTA’s contractor has also resulted in a backlog of system testing results with discrepancies that need to be resolved. Expert staff resources to resolve the issues are also shorthanded due to BART’s changes at the Warm Springs/South Fremont Station. VTA and BART remain committed to doing everything possible to get the 10-mile extension across the finish line, resulting in a safe and reliable commute option to and from Santa Clara County.